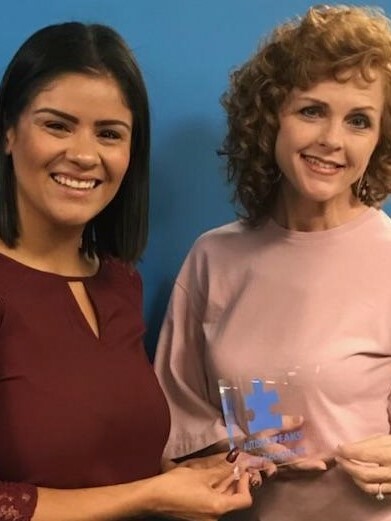 What do Autism Speaks, Captain’s Auction Warehouse, McBeth Foundation, Mitsubishi U.S. and the Ueberroth Foundation have in common? They all recognize the need for a team sports program for children and teens with special needs and have supported Spirit League in 2018. Let’s face it. It is expensive to raise a child; let alone a child with special needs who may need extra support. Spirit League recognizes this concern and has worked hard to keep registration fees from rising; despite the ever increasing cost of doing business. This is where community support is critical and has helped Spirit League thrive. A sincere thank you for your support this year.